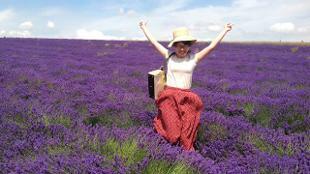 Use London as a hub to explore other exciting historic locations around the UK. 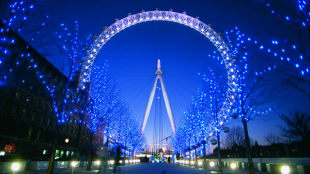 If you're planning to visit London for a holiday, add a short weekend getaway to your itinerary and get cheap deals on day tours from London. 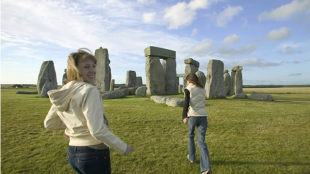 Many of the best UK cities, villages, castles and famous landmarks can be included in one-day trips from London, when you travel by train, by coach, or by car. 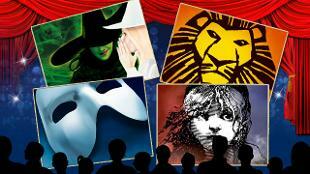 Choose from a wide variety of London breaks. 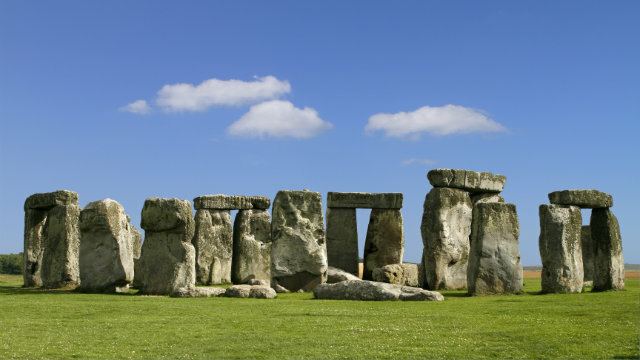 Book one of the day trips from London to see the remarkable Stonehenge, the royal residence at Windsor Castle, the hot pools of Bath, the stone cottages in The Cotswolds, and the university town of Oxford. 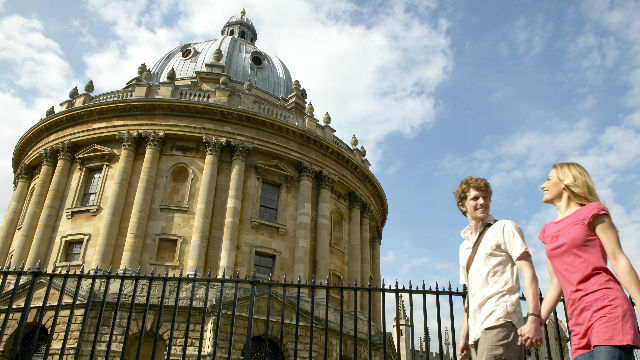 Take a day trip from London to Oxford to experience this historical university city, which is just an hour from the capital. Once there, see the Bodleian Library, the Ashmolean Museum, the Sheldonian Theatre and Christ Church College on an open-top bus tour. Duration: 11 hours. Whether you want to visit the Eiffel Tower and Arc de Triomphe, hit the shops or simply relax at a cafe, Paris is the ideal day-trip destination from London. 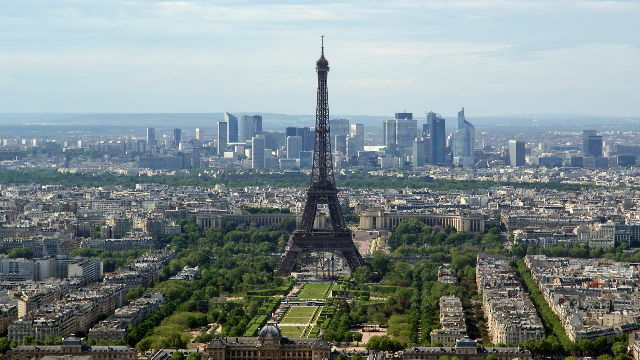 Enjoy a panoramic tour of Paris' most romantic sights, with return tickets on Eurostar included. Duration: 14 hours 39 minutes to 15 hours 39 minutes. 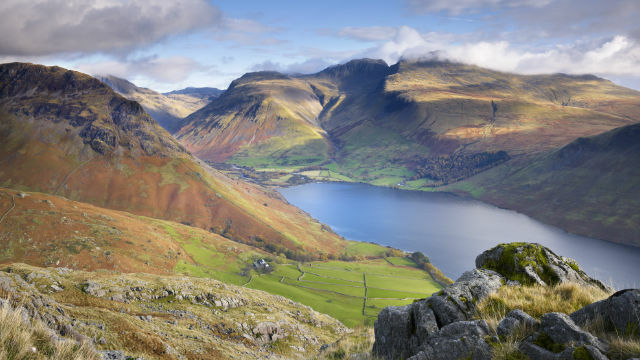 Join an action-packed guided tour to the Lake District, which winds through country roads and villages. You're then bussed to Lake Windermere, where you can cruise along England’s largest lake, before moving on to the charming village of Hawkshead. You'll end with a cream tea at Lindeth Howe, the family home of Beatrix Potter. Duration: 13 hours 25 minutes. 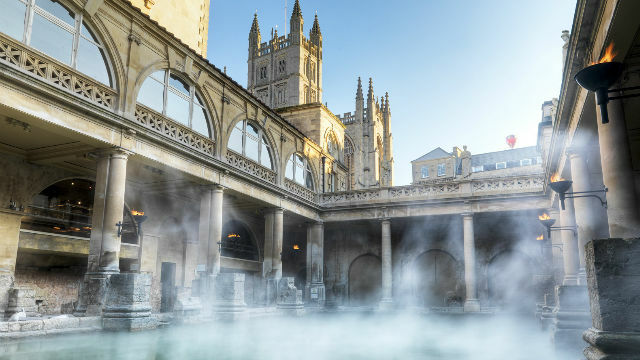 See idyllic villages, undulating green hills, gorgeous limestone buildings, beautiful gardens and old pubs on one of the best weekend trips from London. 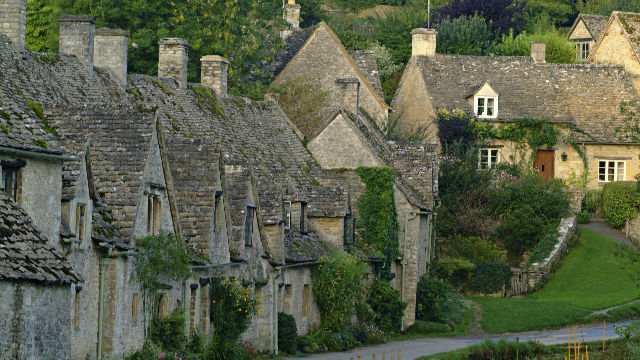 Keep your camera ready on this one-day tour of The Cotswolds, whose bustling market towns are great for gentle strolls. Duration: 10 hours 30 minutes to 11 hours 30 minutes. Take a day trip to Stratford-upon-Avon from London and arrive deep in Shakespeare country, where the world's most famous author was born and raised. 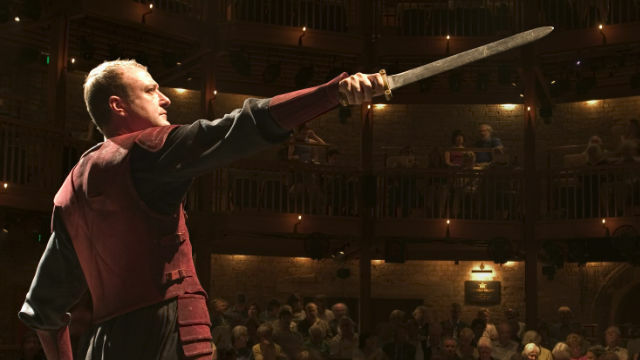 Explore the town on an open-top bus tour, hopping off at Shakespeare's house en route. Duration: 10 hours 30 minutes to 11 hours 30 minutes. 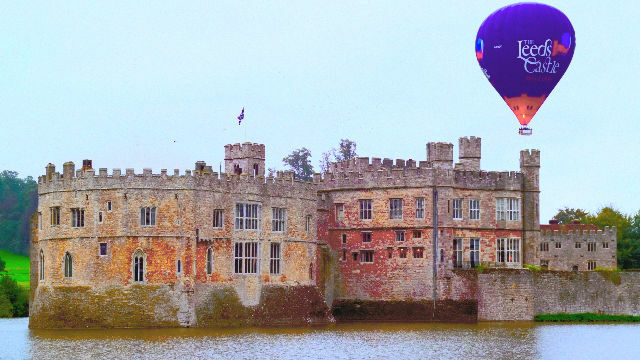 Discover 500 acres (202 hectares) of parkland and 1,000 years of history at Leeds Castle. This day trip from London includes stops at Canterbury and the White Cliffs of Dover, and a river Thames boat ride from Greenwich to Embankment Pier. Duration: 10 hours 30 minutes. 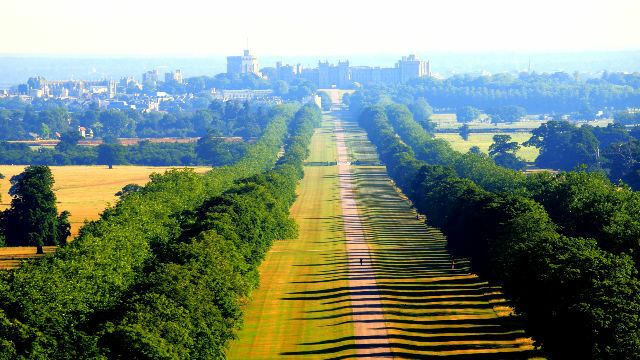 Treat yourself to a day trip from London to Canterbury. 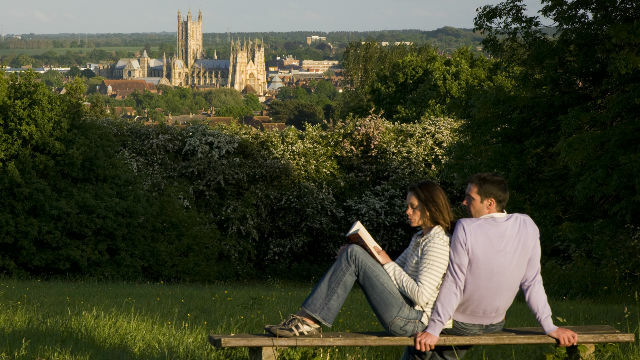 Explore the iconic medieval city and don't miss the historical site of Canterbury Cathedral. Duration: 10 hours 30 minutes. Alternatively, Canterbury is less than an hour away by train from London.